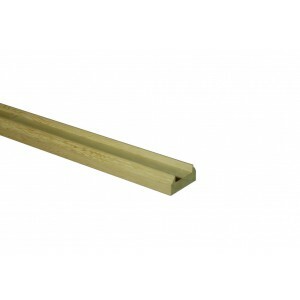 Trademark White Oak Over The Post Baserail sections for use with 41mm spindles or 32mm spindles. White Oak hardwood stair parts from the Trademark range for over the post handrails. A selection of handrails, baserails, newels, spindles and fittings to produce a balustrade to suit almost any staircase. These timber parts have a classic design that makes them particularly versatile.